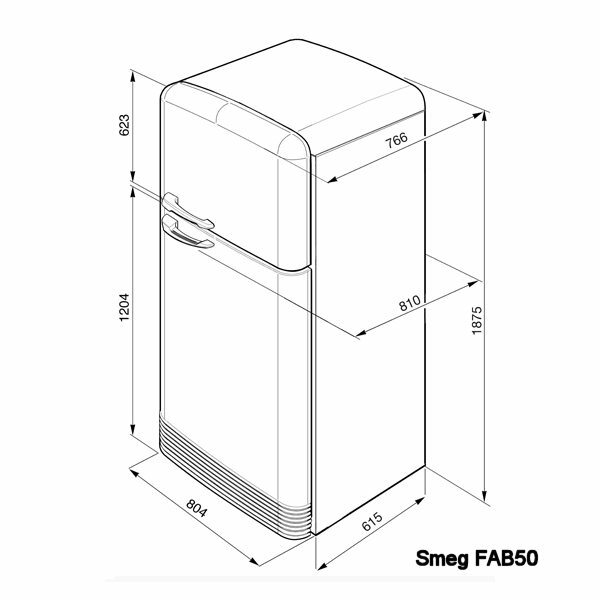 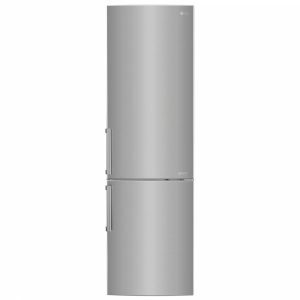 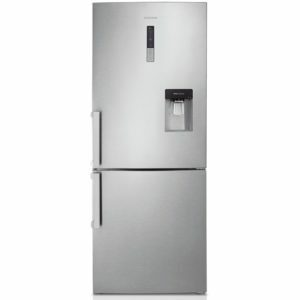 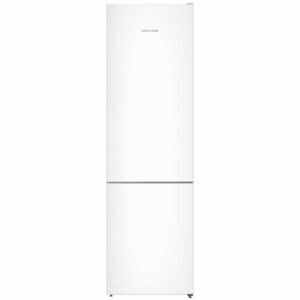 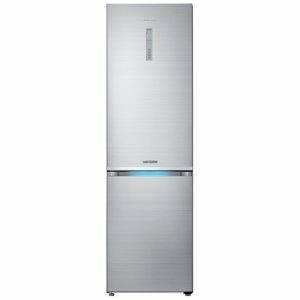 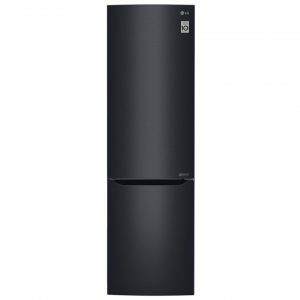 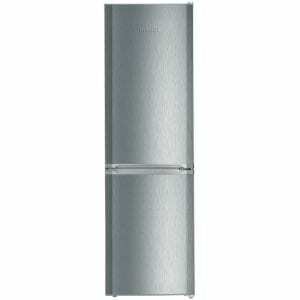 You will love the flexible storage, efficiency and space of this 187cm tall and 80cm wide fridge freezer from Smeg. 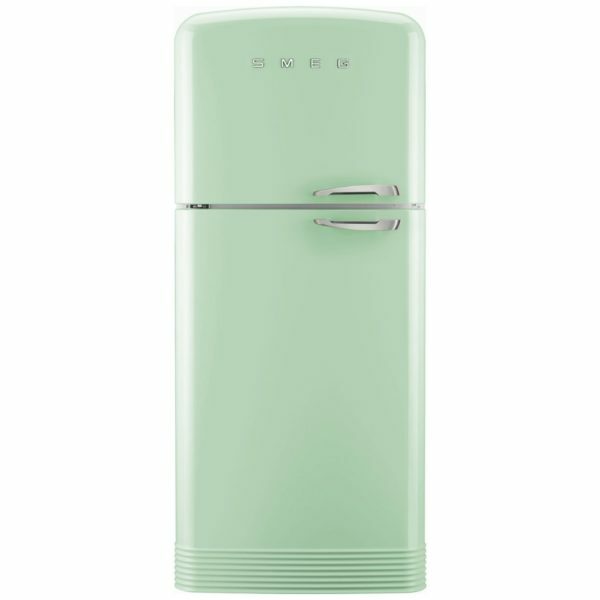 Not to forget the gorgeous pastel green finish and smooth retro lines. 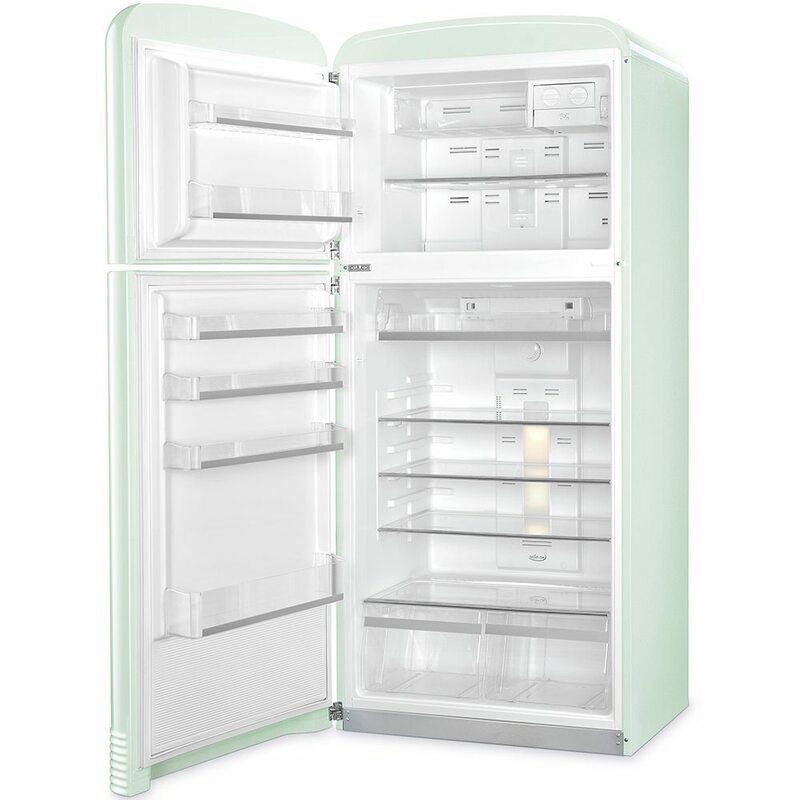 It boasts an A++ energy rating, so you can be confident of low running costs, while the frost free interior eliminates the need to manually defrost, also ensuring your food is kept in great condition. 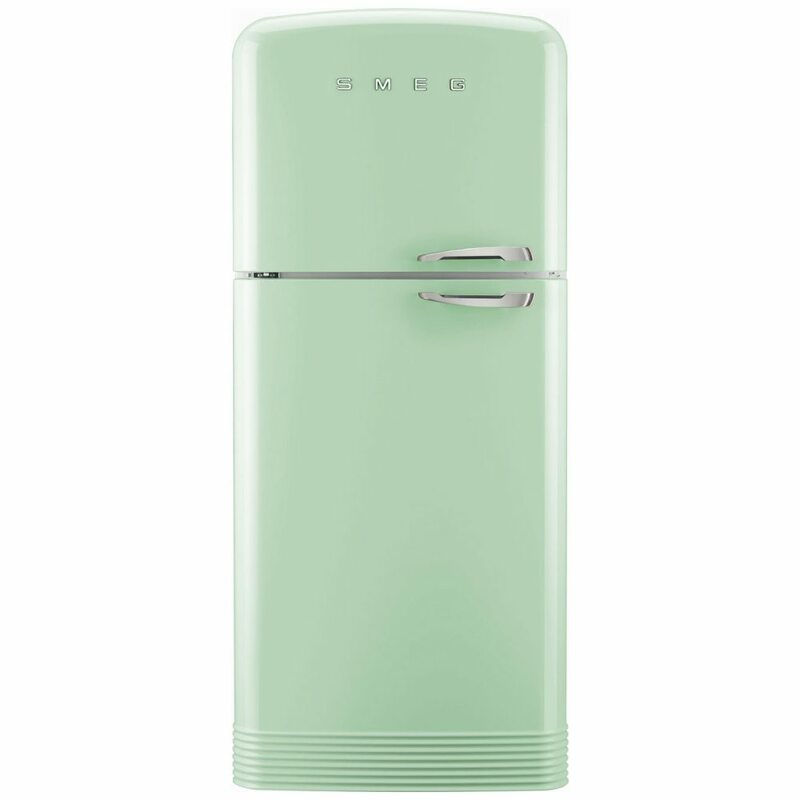 And when you need a chilled drink there’s a handy ice maker as well!